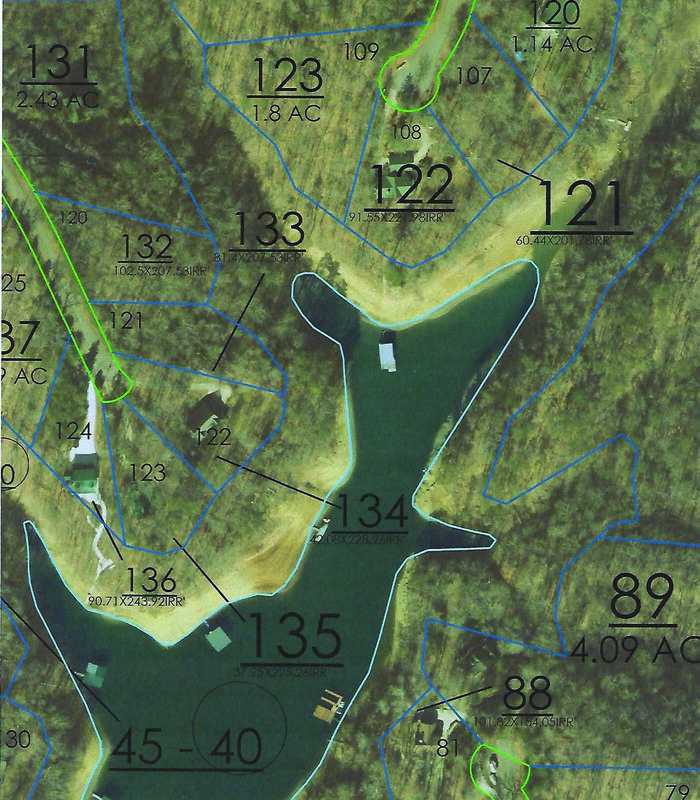 Dock permit, survey on file & water well is already on site!!!! 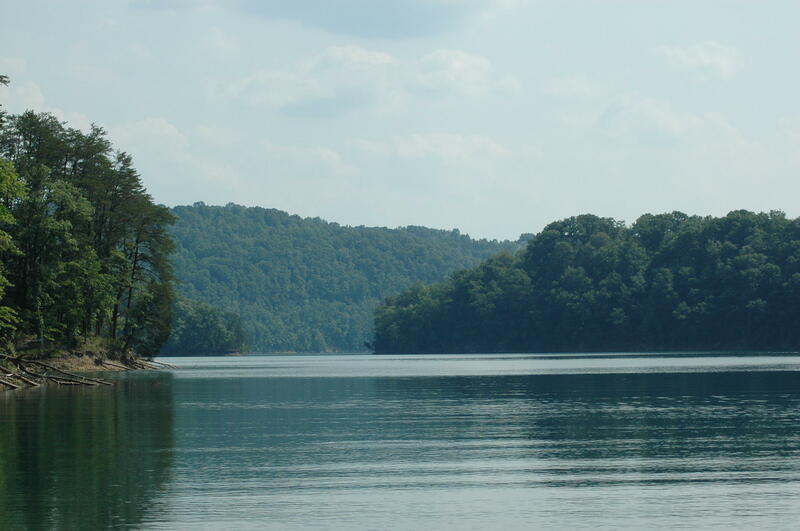 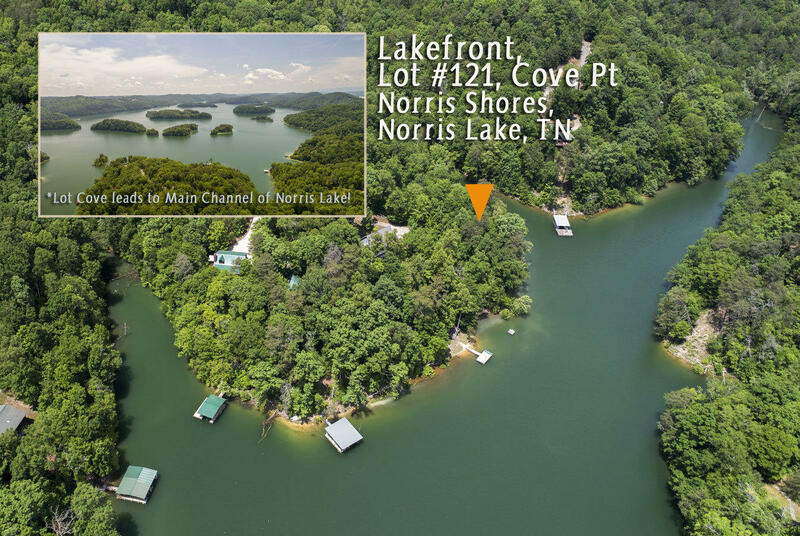 Don't miss this great norris lakefront deal! . 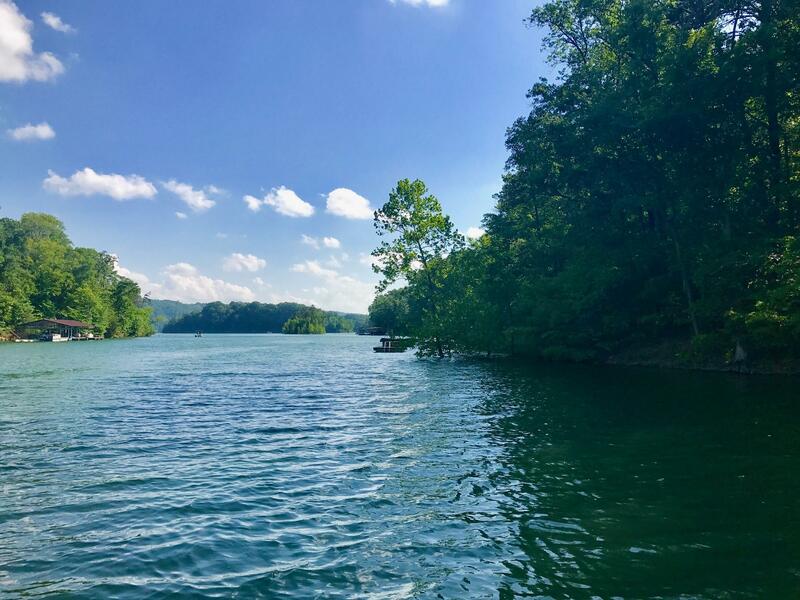 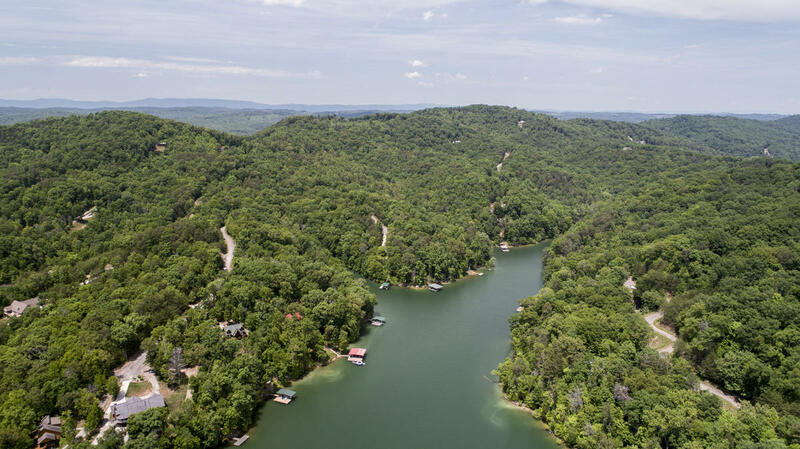 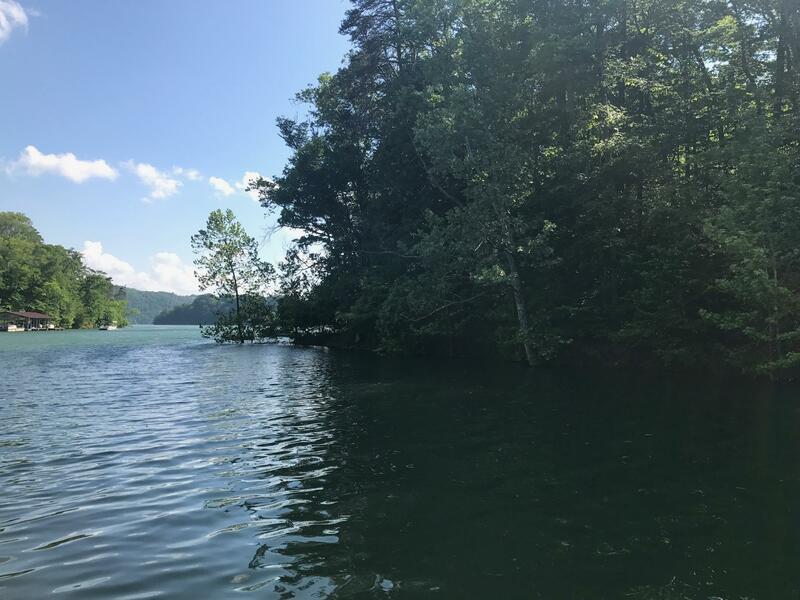 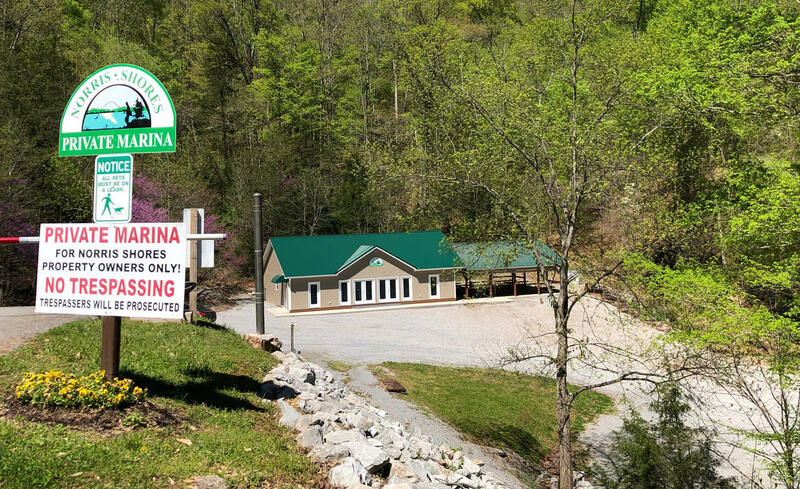 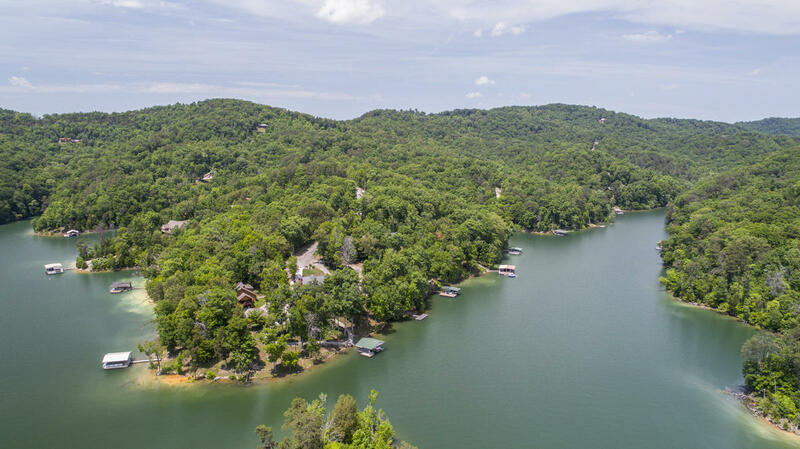 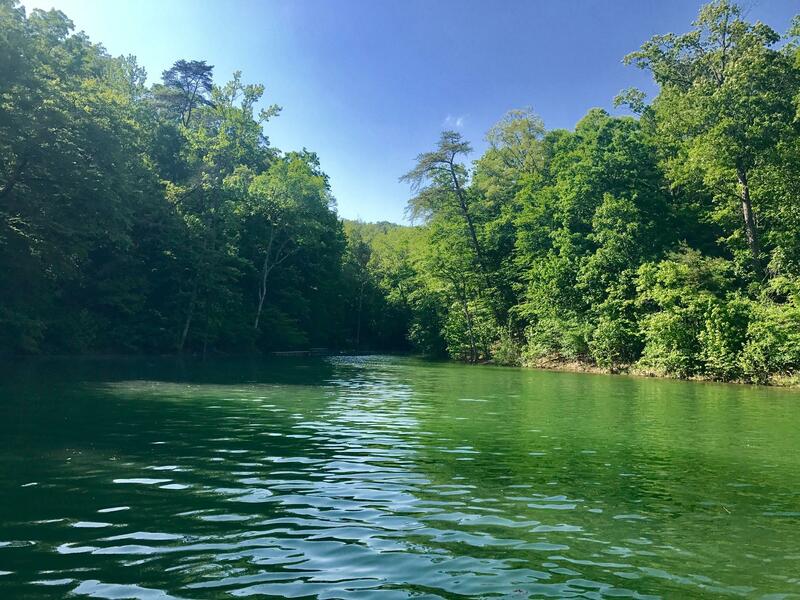 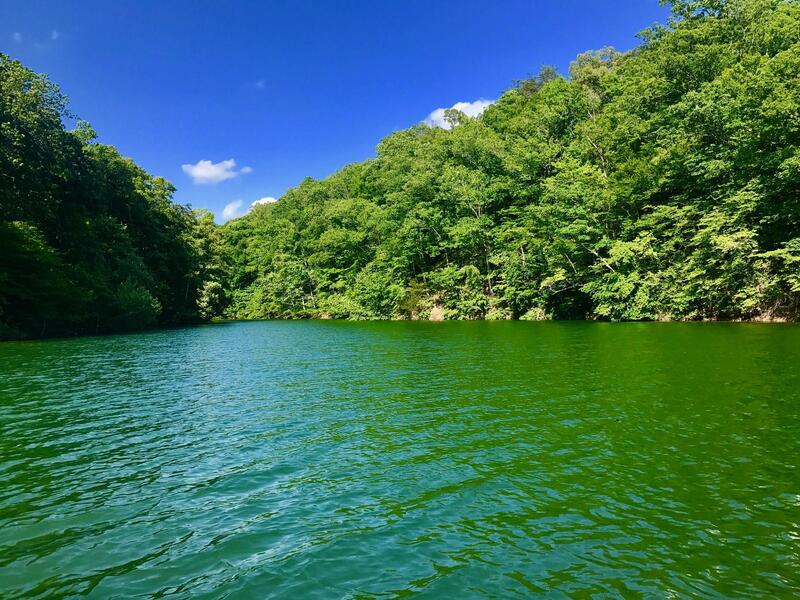 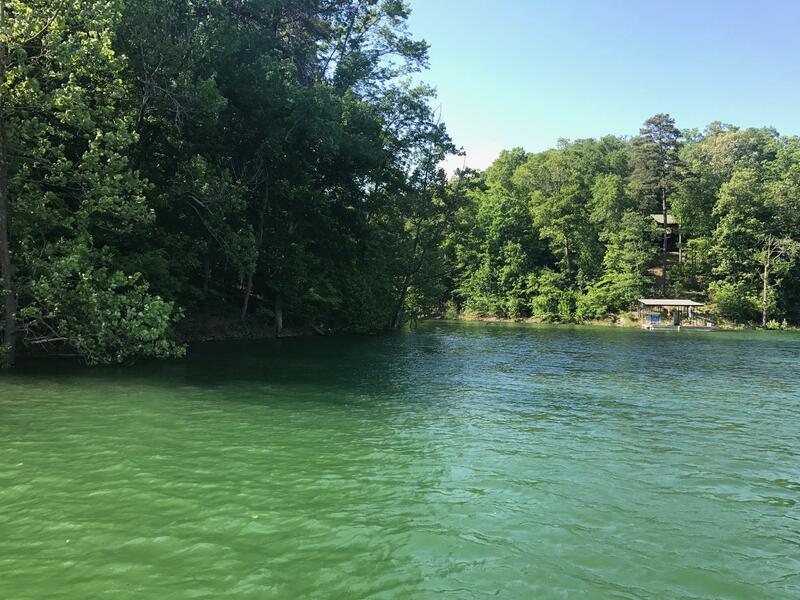 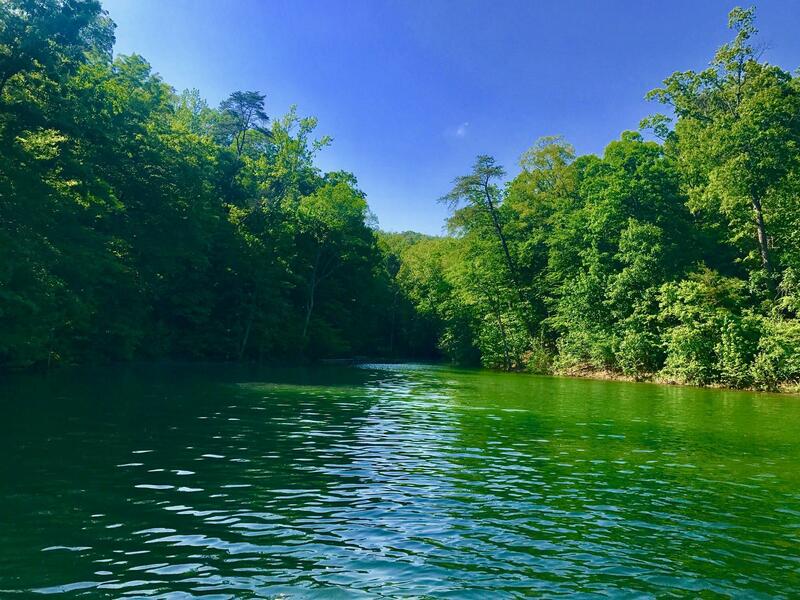 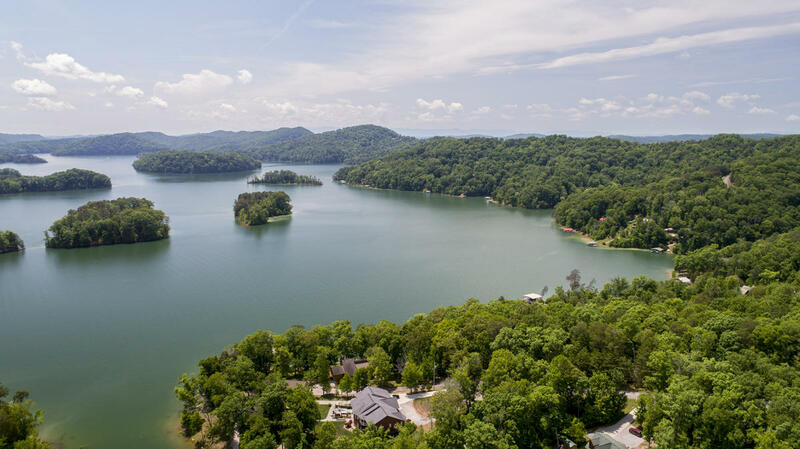 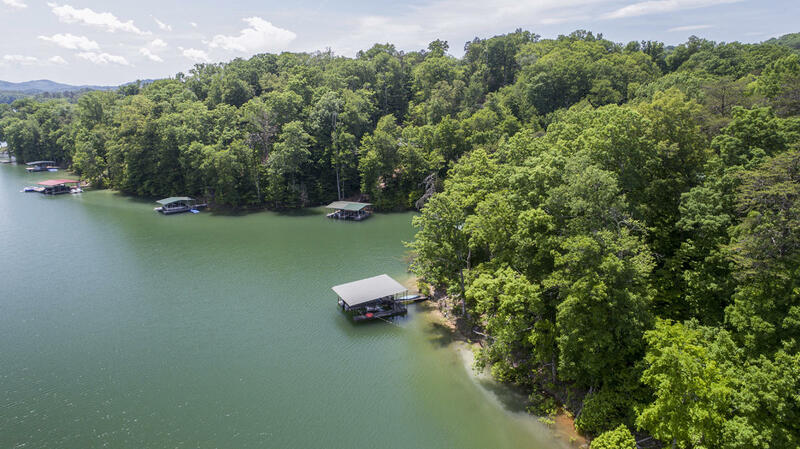 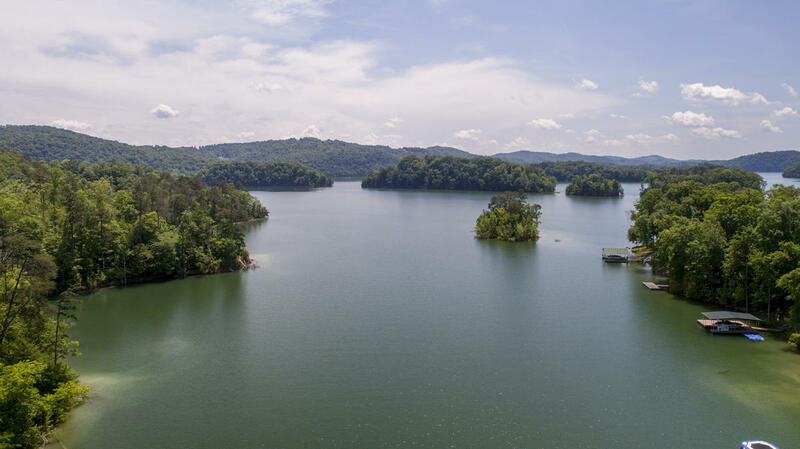 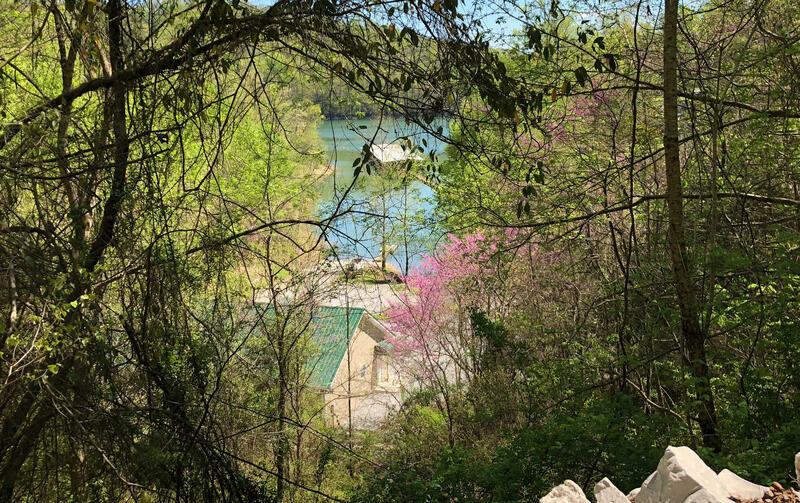 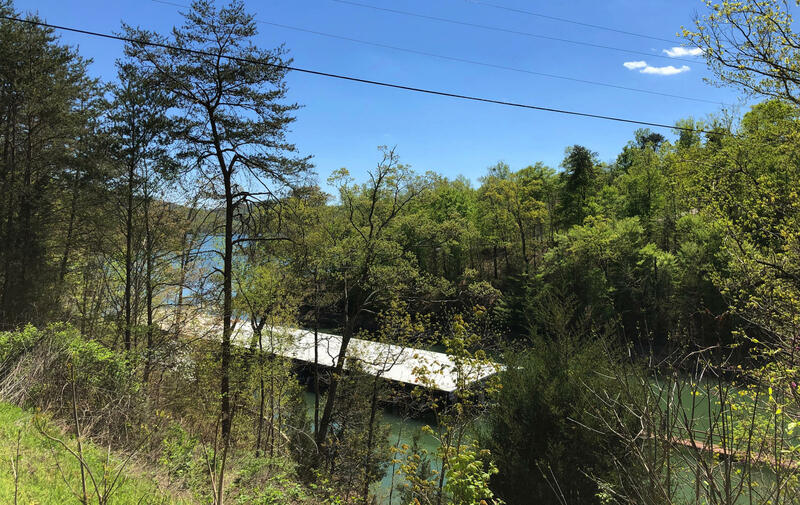 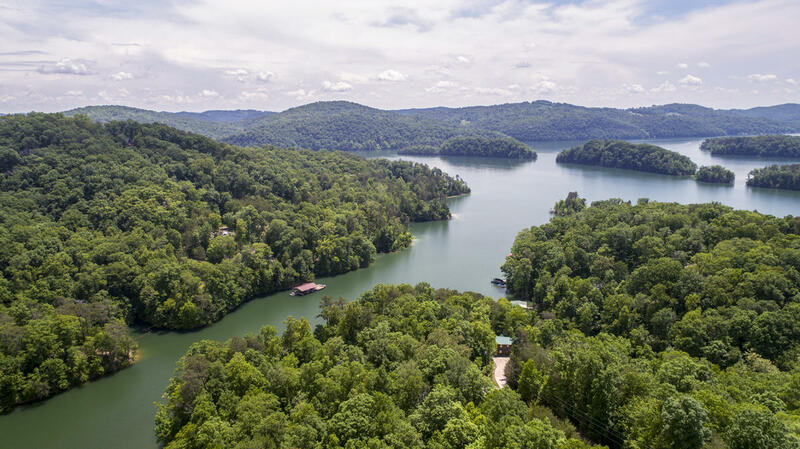 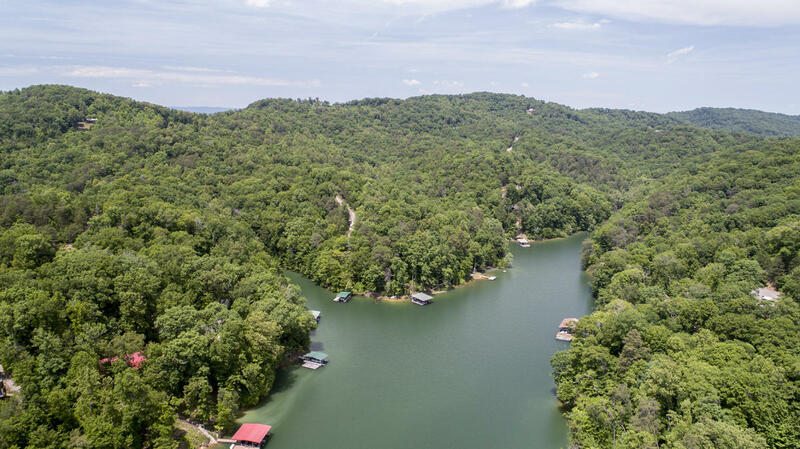 68 acre, lot #121 on cove pt on a private cul-de-sac, deep water cove, main channel access in well established norris lake front community: norris shores. 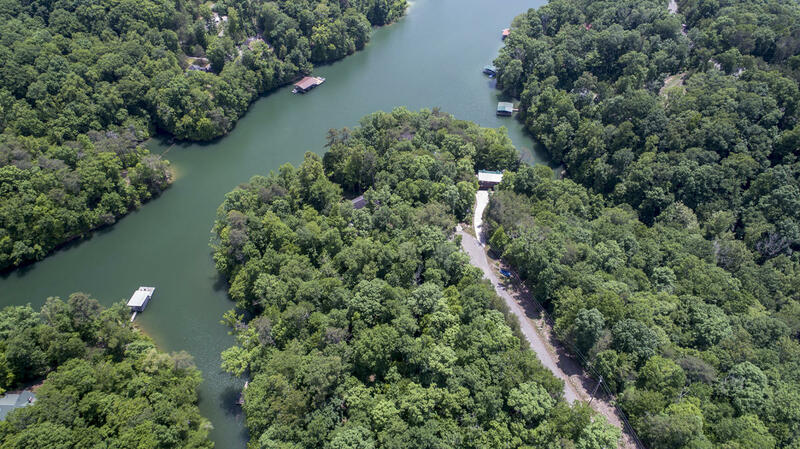 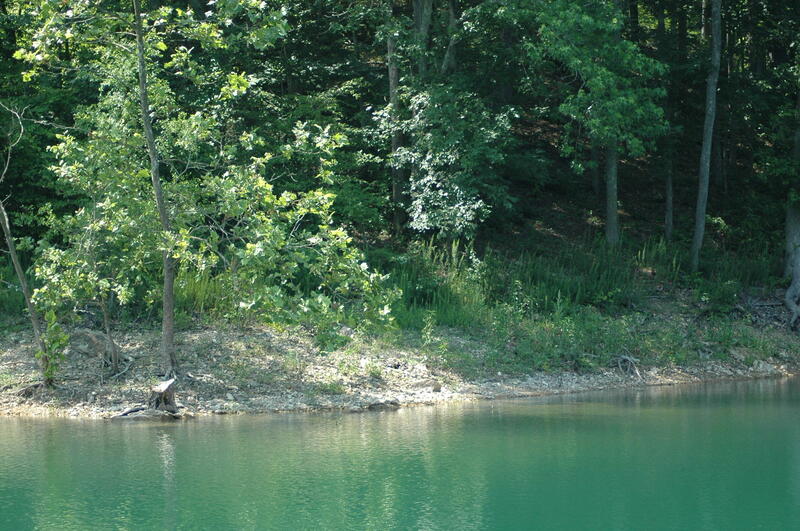 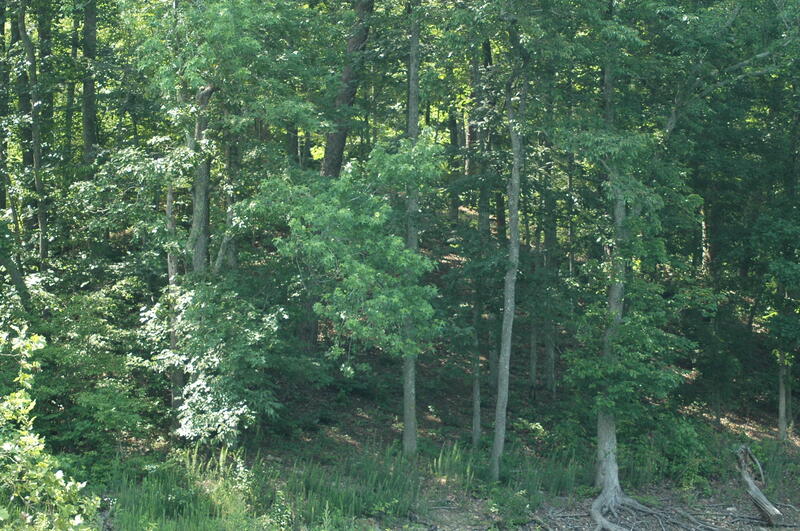 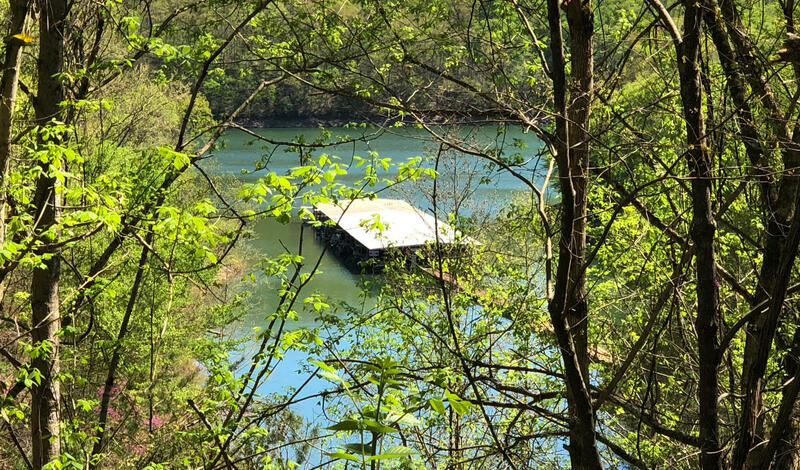 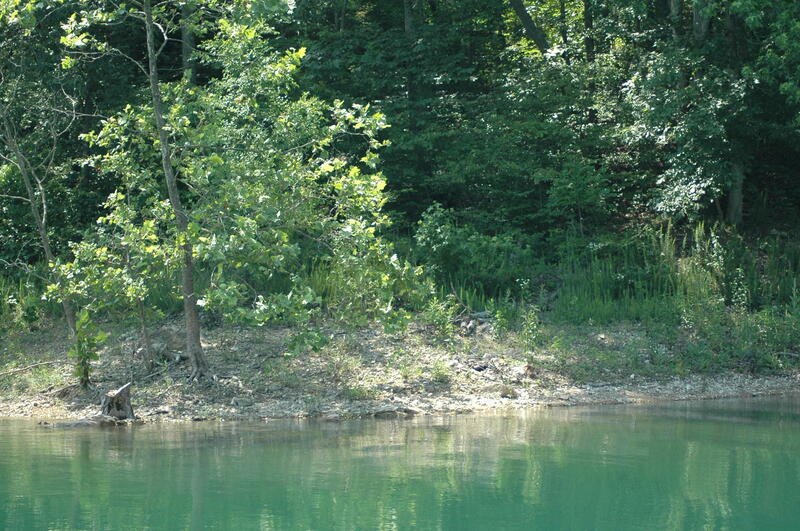 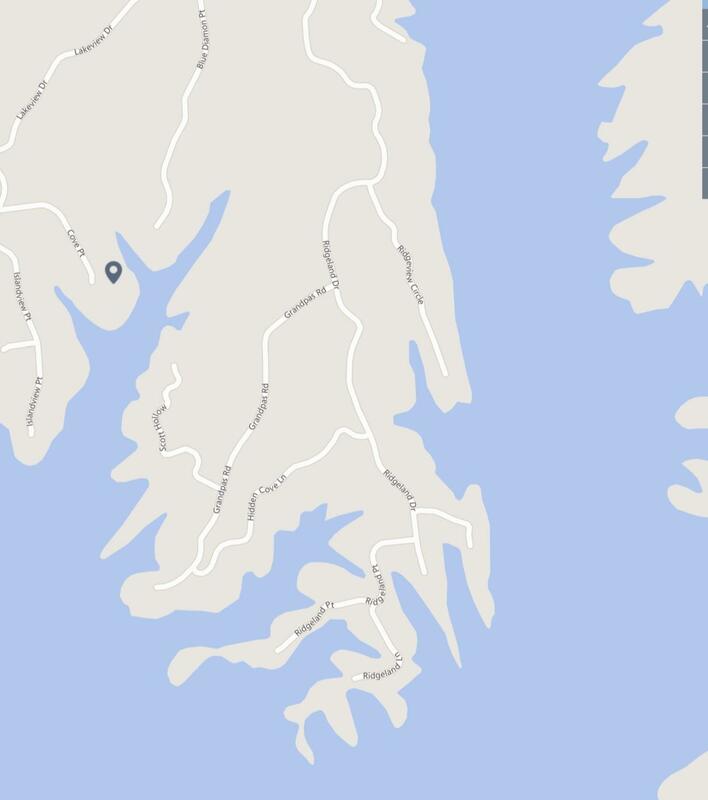 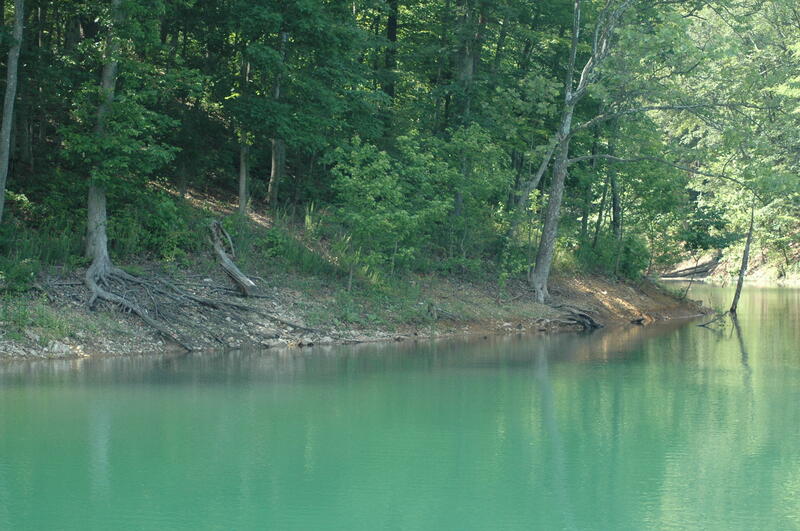 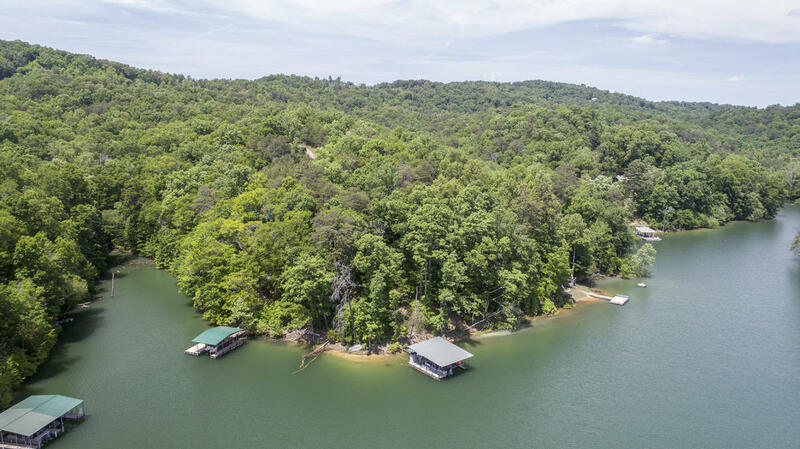 Very desirable location on norris lake with reasonable build sites. 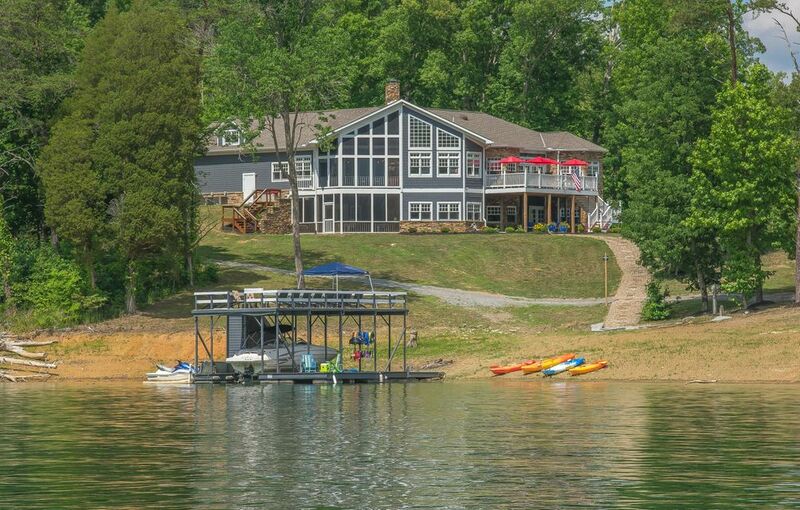 Close access to hickory star, beach island marinas. 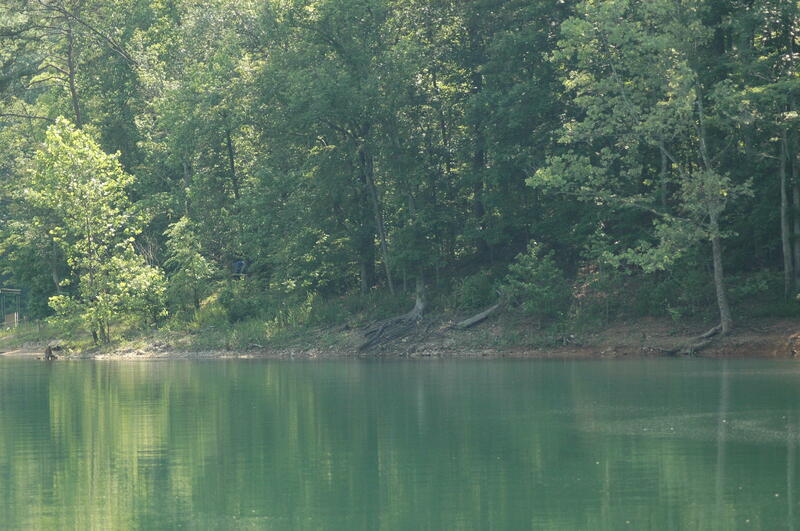 Big ridge state park & chuck swan wildlife preserve. 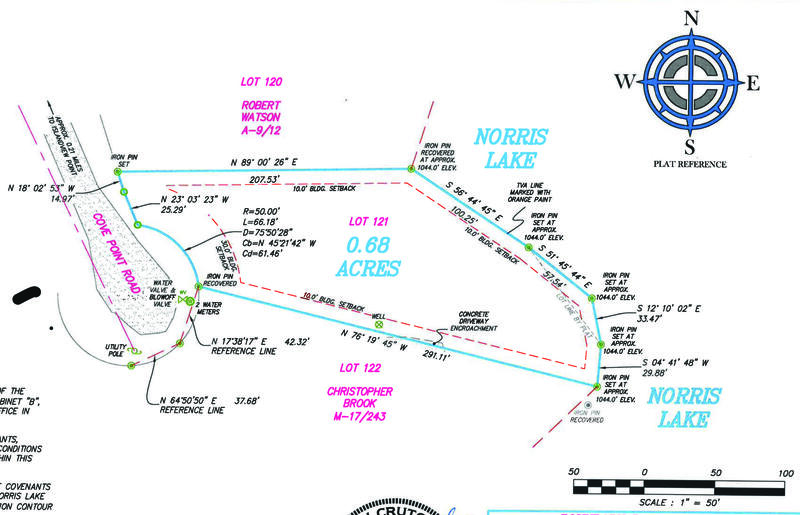 Area amenities also incl. 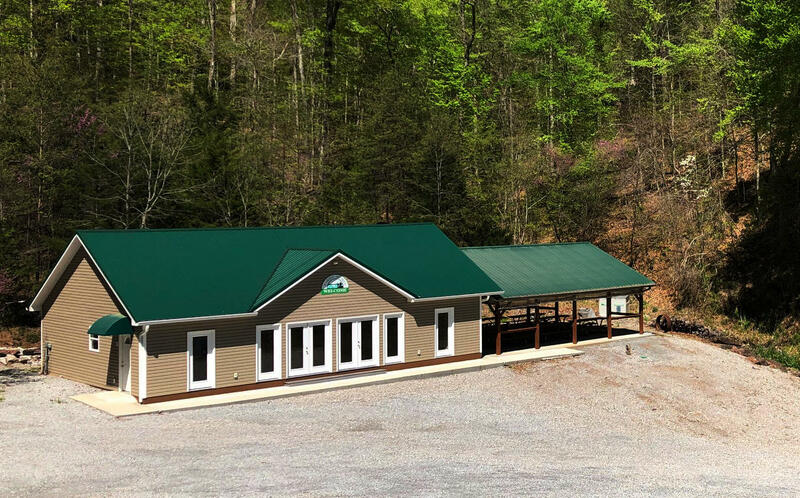 Private community clubhouse, marina access. 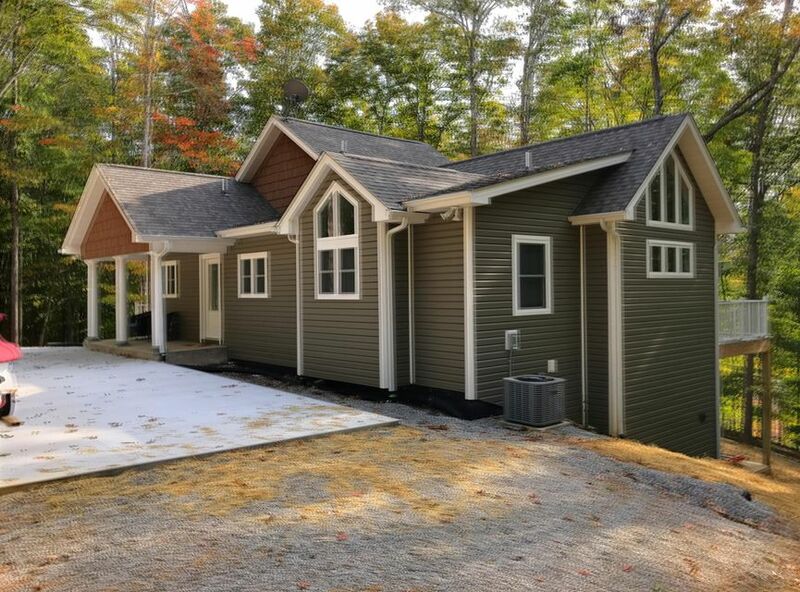 Nearby woodlake golf course & clubhouse w/fine dining. 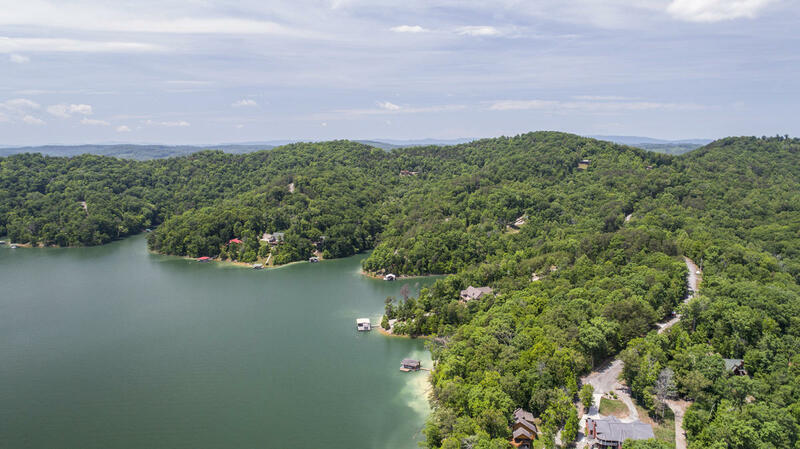 Knoxville, gatlinburg, pigeon forge, sevierville, ky and va just an hour or so away!